Is a Business Plan a Marketing Tool? When used correctly, meaning not as a doorstop, a business plan can be a great marketing tool. Remeber, every business is a marketing business. 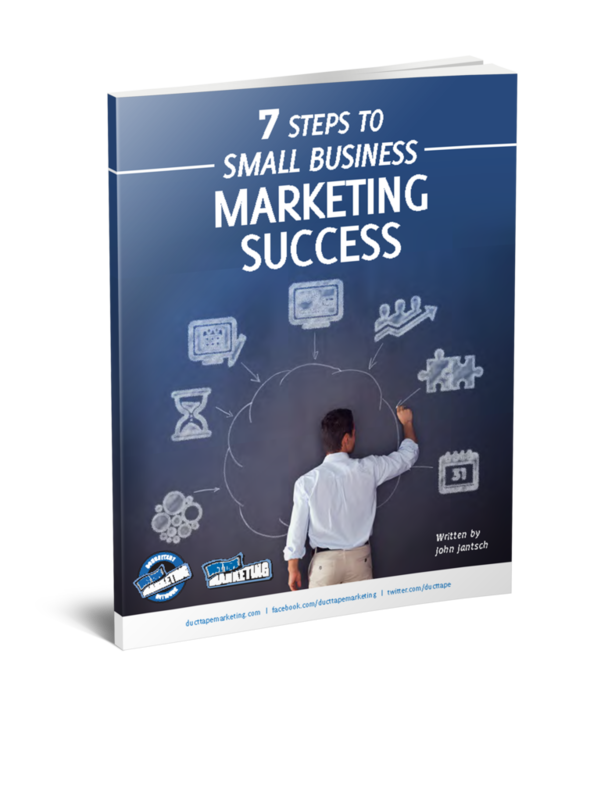 Use a business plan to help clarify what your marketing must do in order to be considered successful. Just don’t use a business plan like most people do. My guest on this week’s Duct Tape Marketing podcast show was Gwen Moran, freelance writer, Entrepreneur magazine contributor and co-author of The Complete Idiot’s Guide to Business Plans. Small businesses seem to favor business planning or any kind of planning for that matter as a way to get a loan or convince someone why they should buy the business. Moran and I discuss some simple ways to create and use a business plan as an ongoing tool to drive the business towards reaching goals. The Idiot’s guide format (although I dislike that name) presents business planning in a straightforward, non academic exercise way. If your business plan consists of little more than a piece of paper that contains a description of the picture of your business in five years, I think you will derive some benefit. Pair your business goals with marketing goals, create a calendar that keeps you on task and make a list of weekly marketing actions steps.